Good book. 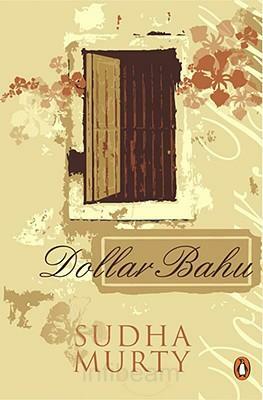 Beautifully narrated by the author Sudha Murty in a simple way in simple English. Can finish reading in few hours. All characters, places are our very own Bengaluru, Dharwad. So one feels very familiar as if all this is happening in our neighbourhood.Overall liked it. Even i love her works. Am about to read her 'Mahashweta'.